Technology is supposed to make our lives easier. In many ways it does just that — remember how long it used to take to send someone a letter in the mail and wait for a reply? As with all things, however, there is always a downside. Technology has also complicated our lives by blurring the line between work and life. How are you supposed to find balance when it’s not only possible to check your email at the dinner table but your boss also expects you to? The United States ranks very poorly in terms of workers who feel they have a balance between work and life. The forty hour work week is slowly creeping upward, and many workers have to work evenings, weekends, and holidays. Many families are two income families, which leaves little time for leisure activities once work and family obligations are met. In short, it’s getting easier and more common to completely burn out. Burnout can lead to serious consequences. At home, it can lead to missed life events, less time with family and friends, and ruining what little time you do have to spend with family and friends. 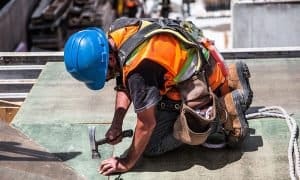 At work burning out can mean that you are less effective, it can lead to a higher turnover rate, and it can cause morale for the whole company to decrease. On a more human level, it can also lead to increased instances of depression and anxiety. So how can you battle burnout and find a better balance between work and life? Start by negotiating a more flexible schedule. Nothing is worse than having to be in your office when you really need to be somewhere else. Ask for the possibility of working remotely – even just every once in a while can make a huge difference. 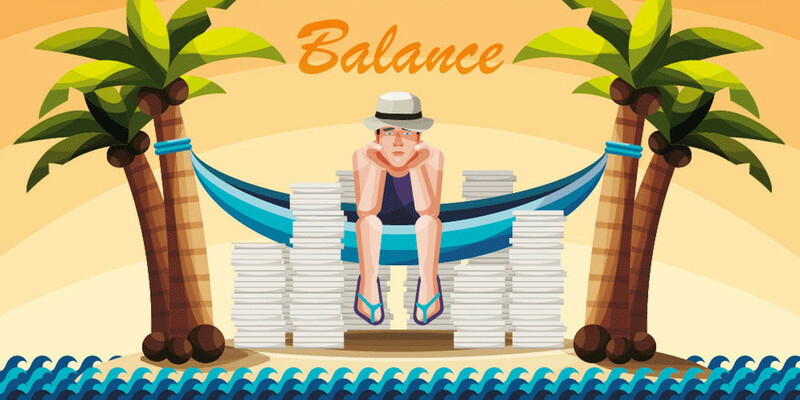 Learn more about maintaining a good balance between work and life from this infographic! Thanks to Family Living Today for the infographic.